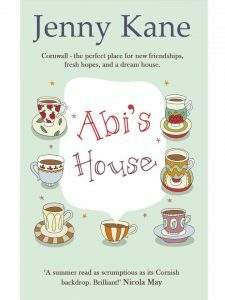 I’m delighted to say that the sequel to my Cornish friendship and romance novel, Abi’s House, is almost ready, and will be out in the world in June! 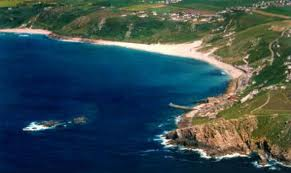 That might feel a long way away to you- but in novel writing world that’s almost next week! There are many bits and bobs to do to prepare a book in between it being written and reaching your eager hands. I should say at this point how grateful and humbled I am by all the messages I’ve had about Abi’s House. It seems to have touched a lot of people’s hearts. I can only hope that Abi’s Neighbour will be equally well received. 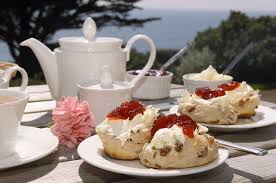 In the meantime, why not hide from the awful weather and indulge in a little Cornish sunshine via Abi’s House. 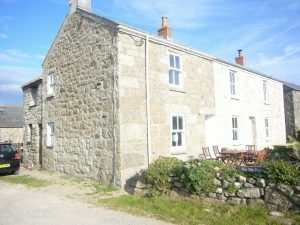 Knowing Cornwall quite well having spent 20 plus years working with Cornish recording artists and living most of my life within studio walls it is good to know someone appreciates the countryside and settings for fiction. Following in giant footsteps of authors past. Good luck.